Tottenham manager wants to move into their new stadium - SABC News - Breaking news, special reports, world, business, sport coverage of all South African current events. Africa's news leader. Hotspurs Manager Mauricio Pochenttino wants his team to move into the new stadium and is willing to take blame should the shift affect his team performance. The London club will have only five home fixtures after the Arsenal clash to host a game in their new 62,000 seater ground and Pochettino is adamant they should not wait until next season to move. “My opinion is move. I take the risk and move. I am brave. If we can play one or five games, I want to move. If the club or (chairman) Daniel (Levy) ask me on the final decision, my final decision is to move to play there. Today they know I want to move but today is only an opinion. If the moment arrives to make the final decision, it’s not a problem. 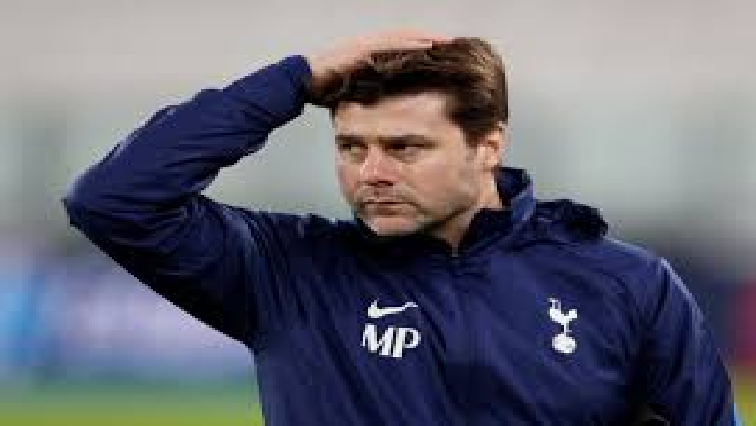 I am going to say yes to move and be responsible and get the blame, it’s not a problem,” Pochettino told a news conference ahead of Sunday’s league clash with Leicester City at Wembley. “When you have the capacity of 90,000 and you play in front of 30,000 I think it’s a massive advantage for the opponent. If you remember the last season at White Hart Lane and compare it to last season, Wembley, our record is not as good. I always prefer to play at home and in my stadium and my house,” Pochettino added. This entry was posted on 09 Feb 2019,03:45PM at 3:45 PM and is filed under Sport. You can follow any responses to this entry through the RSS 2.0 feed. Both comments and pings are currently closed.